On March 8th, we celebrated International Women’s Day. At Habitat, we are thankful for a broad, diverse community of support that helps us build homes, communities, and hope. But in honor of this day, we want to take a moment to celebrate the ways in which women in particular help us build more. When it comes to Habitat families, you’ll find women building so much more than houses. Forty-four percent of the heads of household in our Habitat families are women. You won’t find a woman on the construction site hammering her heart out more enthusiastically than the ones under the green hard hats – designated for our future homeowners – because they’re building the foundation for their families’ futures. They’re building a launching pad for new opportunities. They’re building the quiet spaces in which their children will study, the kitchens in which their relatives will gather. For most of the Saturdays during the first phase of construction at Central Commons, for instance, you’d find Julieta, who worked hard long before lifting a hammer to get herself in financial shape for homeownership, and then set herself to work on the place she and her teenaged daughter will call home. Or Silvia, who has built the chance for herself and her children to put down roots in the Fremont community they have called home for almost 20 years. Or Yesenia, who due to her husband’s work schedule, put in the lion’s share of their sweat equity hours to create the space their two young children will grow up in. We have women building with Habitat from the inside, and it starts at the top. We’re woman-led, and have been for nearly 14 years, by our President and CEO, Janice Jensen. You might find her hard at work behind her desk, flexing her building skills out on the construction site, behind a podium at a Habitat event, advocating for smart affordable housing policy in Sacramento and Washington, D.C., or even doing some firsthand reconnaissance on our global work in places like Nepal. Throughout our organization, you’ll find women at the helm, from our Client Services team to many of the crews on our construction sites. Women build even more together. Our Women’s Crew is a group of women volunteers dedicated to getting the job done for affordable housing. Whether they’re fundraising, swinging hammers out on site, or volunteering in other ways, the members of the Women’s Crew are passionate about building, and having a great time while they’re at it! At Habitat, we not only need to raise roofs, we need to raise the awareness and support that make it possible to keep building into the future. Our Women’s Leadership Council gathers a group of like-minded women – leaders in their workplaces and communities – who are devoted advocates of our work at Habitat. The Council aims to harness the collective power of women to make a difference in this housing crisis. There’s no telling what’s possible when women unite behind a common cause. We’re going to find out on Friday, May 17th, when over 100 women will gather at Central Commons. They’ll not only put in a full day on the construction site, they’ll be fundraising to keep Habitat building for years to come. With a fundraising minimum of $250 per participant, the women sweating at the Women’s Leadership Build will walk away knowing they’ve built homes for the future families of Central Commons, and also built the opportunity for more of our neighbors to know the strength, stability, and self-reliance of homeownership in the future. If you’re interested in being a part of a day of building those dreams, as well as connections with your fellow women changemakers, click here. 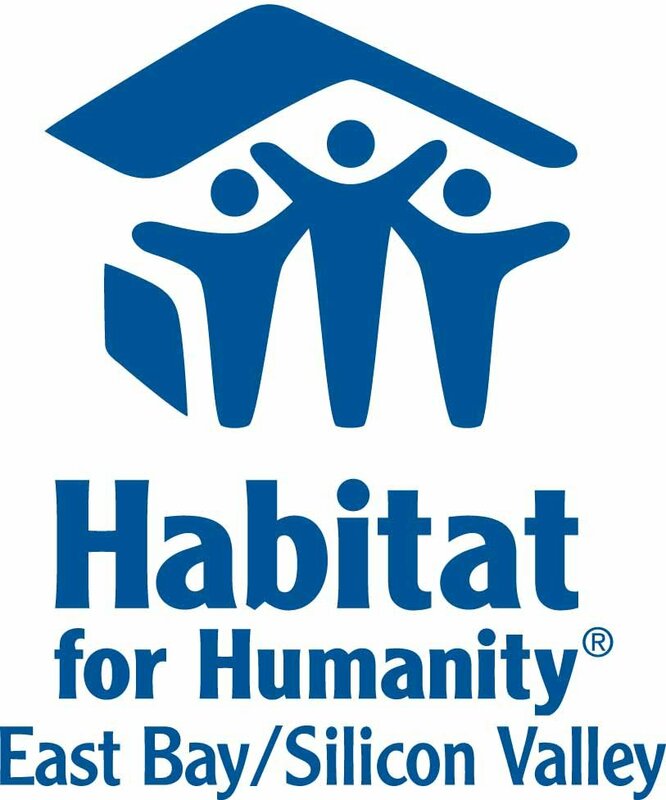 As an independent affiliate of Habitat for Humanity International, Habitat East Bay/Silicon Valley believes in a world where everyone has a decent place to live. We create opportunities for families to transform their lives, gaining the strength, stability, and self-reliance they need to build a better future. Working together as a community, we build homes with affordable mortgages, repair and renovate existing homes, counsel first-time homebuyers, and revitalize neighborhoods in Alameda, Contra Costa, and Santa Clara counties. For more information, please call 866.450.4432. We love hearing from our community. Let us know what you think by leaving us a comment below.